1. Procedure to deal with KDN / Immigration/ Labour Dept/MITI & Embassy. 2. Pick-up workers at Stulang Laut,Senai, KLIAZ & KLIAl. 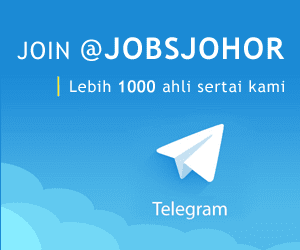 T aman Mount Austin, 81 100 Johor Bahru. J ohor. 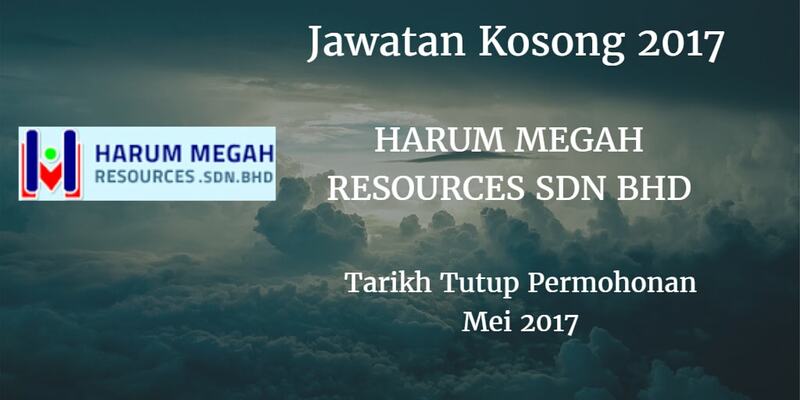 HARUM MEGAH RESOURCES SDN. BHD.